MARYVILLE, Mo. 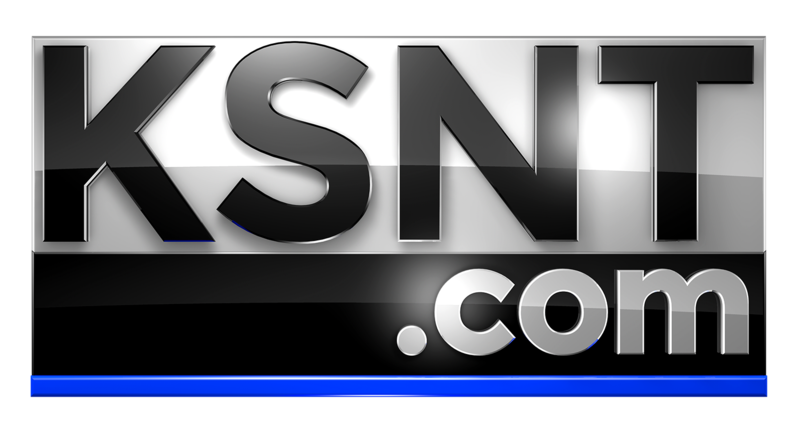 (KSNT/AP) - The jury has sided with police who were sued after tasing a teen with autism seven times. KCUR-FM reports a federal jury of four men and three women found in favor of the officers, after a two-day trial. The parents of Christopher Kramer, who was an 18-year-old high school special education student when the incident occurred, filed a lawsuit asking for $2 million in January 2017. The suit for wrongful detention and excessive use of force targeted three Maryville officers, a Nodaway County deputy and a Highway Patrol trooper. The lawsuit stemmed from an incident on May 6 when a Missouri Highway Patrol trooper called police after seeing Kramer in his front yard. Kramer had stopped to tie his shoe, but became frightened and ran when the trooper called out to him, according to the lawsuit. 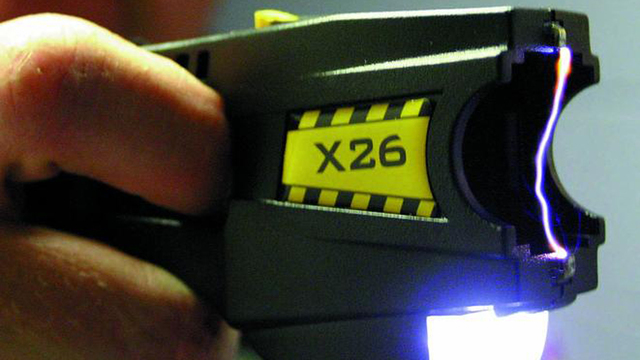 Kramer told a Maryville dispatcher that Kramer was “kinda headed toward my front door.” After chasing him and shouting commands, officers tackled Kramer to the ground and shocked him multiple times with a Taser. According to the lawsuit, after being tackled and shocked once with the Taser, Kramer “confused, frightened and in pain, and not understanding at all what was happening or why, continued to struggle, cry that he wanted to go home and ask why ‘police car coming.’” He was shocked six more times, the lawsuit says, and after he “made contact” with two officers, one of them allegedly punched him in the head several times before handcuffing him. Maryville City Manager Greg McDaniel previously defended the city’s officers and said they didn’t know about Kramer's condition in a 2017 statement.